For years, LG's smartphones have always seemed to trail Samsung's in some crucial ways. Being direct rivals hailing from the same country, this must rub LG the wrong way. Samsung's OLED displays have always bested LG's IPS LCDs. Its cameras have generally been well ahead in terms of quality and features. Samsung was waterproofing its phones before LG was. Samsung Pay beat LG Pay. Samsung's Gear smartwatches have received far more critical acclaim than LG's Android Wear ones. And when LG has been able to get features to market before Samsung - curved displays and wireless charging, for example - Samsung has become known for them, while LG gets little credit. The V30, despite one rather annoying flaw, is easily the most complete, most modern smartphone LG has ever produced. Unfortunately, that one shortcoming is the same one that had critics screaming bloody murder about the Pixel 2 XL, and on LG's phone, the problems with the OLED display are (or at least, can be) markedly worse in my experience. 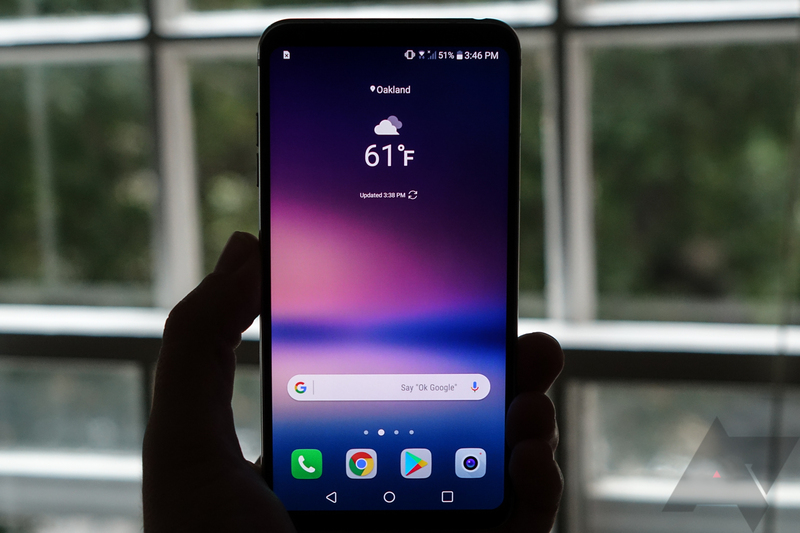 Is a dingy, uneven screen reason to write off the V30 entirely? That will end up being your call. For me, though, once you add in the V30's other weaknesses - outdated, bloated software and middling battery life - you find a phone that is good, but not great. When Samsung and Google are setting the bar quite high in the premium smartphone space, these marginal misses keep the V30 just short of being an easy phone to recommend at its suggested price ($830 unlocked in the US). 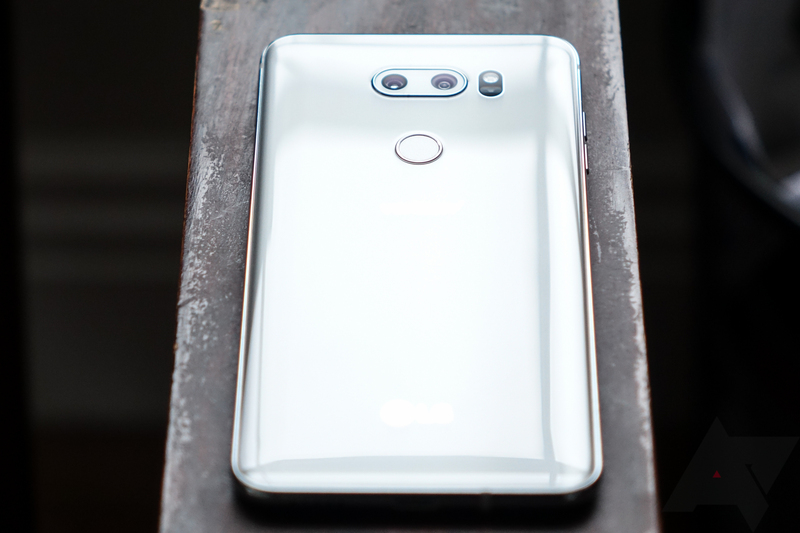 Design The V30 is easily the most elegant and refined smartphone to ever come out of LG. IP68 ruggedization, beautiful curved glass, and a polished aluminum frame with a low-bezel display mean this phone looks like the real deal in 2017. Fully loaded 64GB of storage, microSD slot, wireless charging, a headphone jack, a fast and properly-placed fingerprint scanner, and dual rear cameras tick off many of the premium smartphone feature boxes. Cameras Most people love the results you can get with LG's dual rear cameras. The photos come out looking bold, striking, and otherwise perfect for your next Instagram post. Great haptic feedback LG's use of a premium haptic feedback engine make the buzzes on this phone the most refined I've ever felt. It's bordering on iPhone good. Display Yeah, it's not good. Dingy whites, uneven tone, banding across the panel, and Pixel 2 XL-like blue shifts put this screen at the bottom of the premium phone pile. Camera again LG's distinctly intense image processing looks nice on the V30's screen. It looks way too aggressive on my laptop. I'd like to be the one ruining my photos with filters, not the camera. 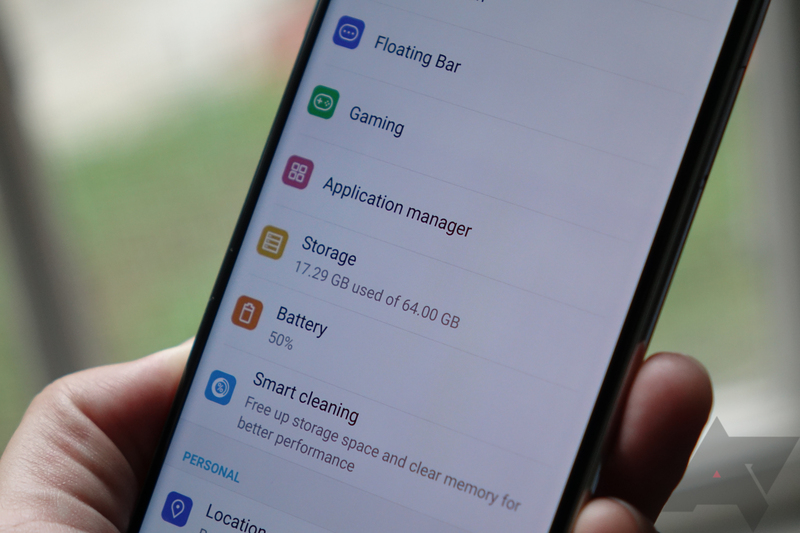 Software While it doesn't mess with Android too much, the V30 is packed with bloatware, runs on an old version of the OS, and sports a pretty garish theme. Battery life It's mediocre. I find the V30 can get me through most days, but it's not as good as what I'm getting on other Snapdragon 835 phones. Questionable value At $830 unlocked in the US, I just don't understand why I wouldn't spend the extra $40 on the significantly better Pixel 2 XL or, alternatively, a little less on a Galaxy S8+. 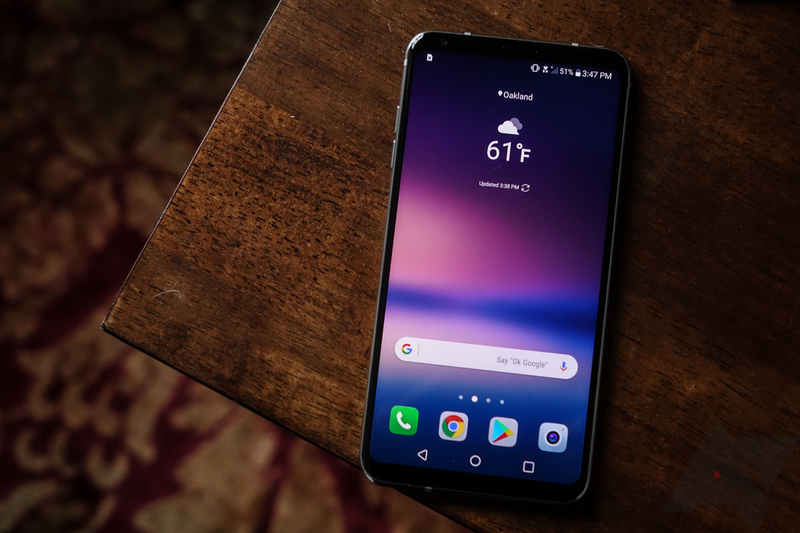 The LG V30 is the LG phone that finally truly looks and feels the part of something in the premium smartphone segment. The curved glass around the front and back, the polished aluminum frame, minimal display bezel, and sleek look are perfectly at home among 2017's most striking smartphones, Apple's iPhone X included. 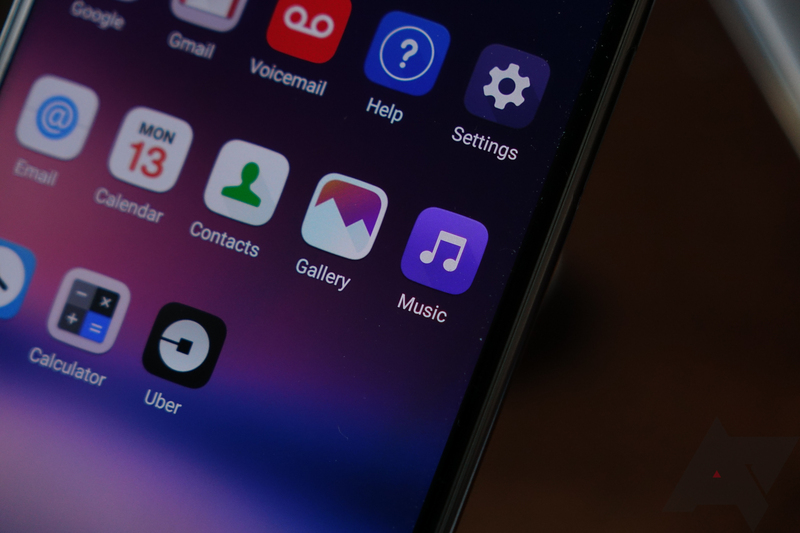 In fact, I would go so far as to say that many people would probably confuse a V30 for Apple's new $1000 phone if you put the right wallpaper on it, especially with LG's very iOS-y stock launcher. Sure, most phones with tiny bezels look alike to some extent, but the V30, I would argue, gets the closest to the iPhone X's look because of its symmetry and softer, rounded corners. I honestly believe the V30 looks more striking and premium than the Essential Phone or Xiaomi's Mi Mix 2. 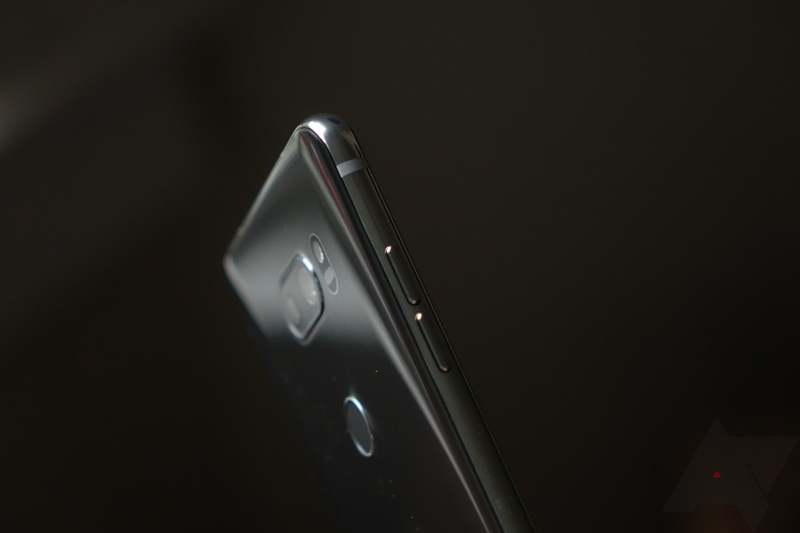 Something about the curved glass and polished aluminum edges have me constantly taking a closer look at it. It's just nice. 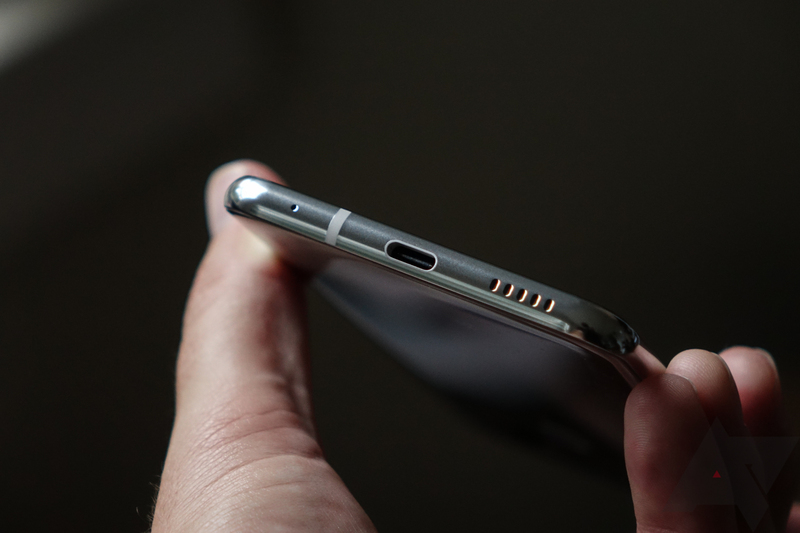 You've got a USB-C 3.1 port on the bottom, along with the single bottom-firing rear speaker and a microphone inlet. On the upper left are the volume keys (which I think are placed far too high up), and on the right is the SIM/microSD tray. LG's signature combination fingerprint scanner and power button sits below the dual camera button on the back. Up top, you will find a headphone jack. The headphone jack brings me to LG's vaunted Quad DAC (this section of the review was added post-publication). Many have been quick to point out that LG's use of a different DAC and amplifier make the V30 the "audiophile" choice among smartphones, and for those driving high-impedance headphones, this may well be the case. However, as was clear to me on the V20 last year, the phone on which this Quad DAC debuted, LG's use of digital filtering makes qualitatively evaluating the benefits of this hardware very difficult. The moment you "activate" the Quad DAC mode, the sound signature from the headphone jack changes extremely noticeably. The reason LG does this is so that you notice something when you press this magic "sound quality" button on your phone. The truth is that all this does is muddy the issue of whether or not the Quad DAC is doing anything to noticeably improve quality, as it has already warped the audio signature so much as to render listening comparisons pointless. I will say the headphone jack on the V30 can push a lot of power relative to other phones I've used, and it sounds great. Most people, however, will not notice any kind of improvement in listening experience (at least, no more than using an EQ preset would improve their experience). It's nice to have, and for the audience that it serves, it's there. 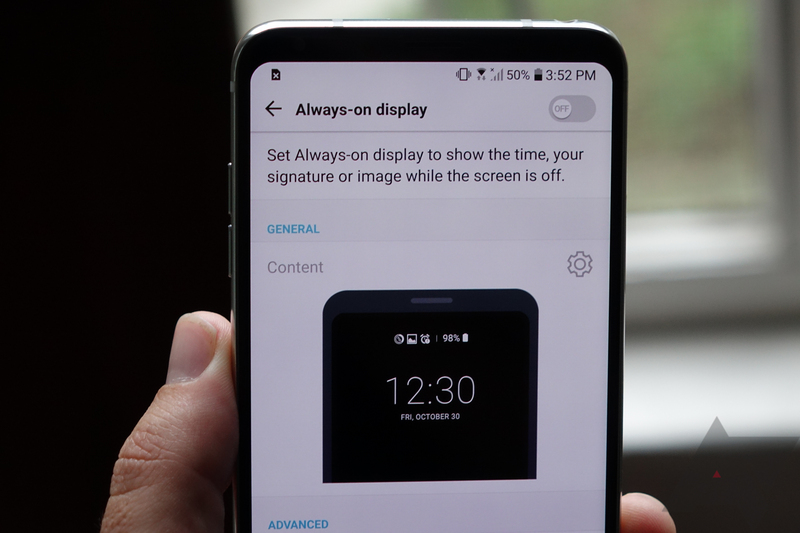 The most controversial aspect of the V30 is undoubtedly the screen. Having read threads from customers who've ordered their phones at various times and from various sources, it seems that the quality of the screen on any given unit is something of a crap shoot. More recently-produced phones seem to have fewer issues with banding or dark spots, but there's no doubt in my mind that LG is having problems with OLED panel production. My Verizon review unit has noticeable banding, a dingy quality at low brightness (worse than my 2 XL), and suffers from the same blue shift issues as my Pixel. But while the 2 XL's colors are muted and dull, the V30's are saturated to an almost comical degree. Choosing between the two will likely be a personal call. I prefer the Pixel's duller but far less cartoonish colors, particularly given it seems less prone to the banding issues and the dingy appearance is seemingly less severe. It's very possible you could end up with a V30 that, by LG's standards, has a very decent OLED panel. It's also possible you could end up with a pretty bad one. That's concerning. Like the G6 before it, discussing the V30's camera puts me as a reviewer in somewhat of an awkward position. On the one hand, I have to applaud LG for delivering a camera experience that many people seem to genuinely enjoy. Not to mention, two cameras instead of one. As one of the few smartphones with a wide-angle lens, the V30 gets points for capability many other devices don't. 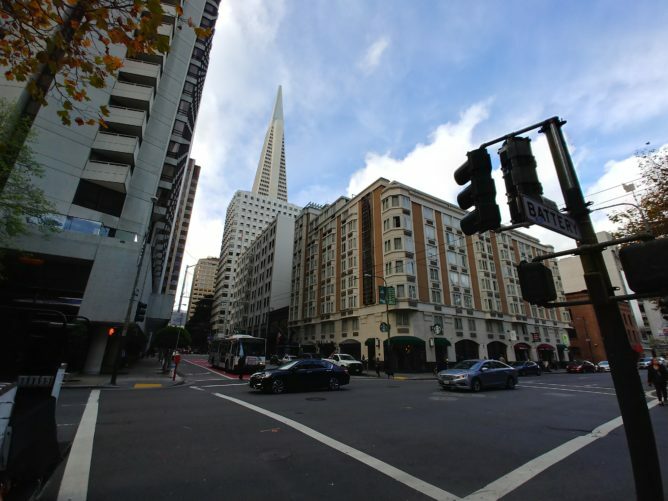 The V30's wide-angle lens really lets you get shots no other smartphone out there can. LG also offers the most robust manual camera experience on any smartphone on the market. If that's important to you, you'll find lots to like about the shooters on the V30, both for photo and video. 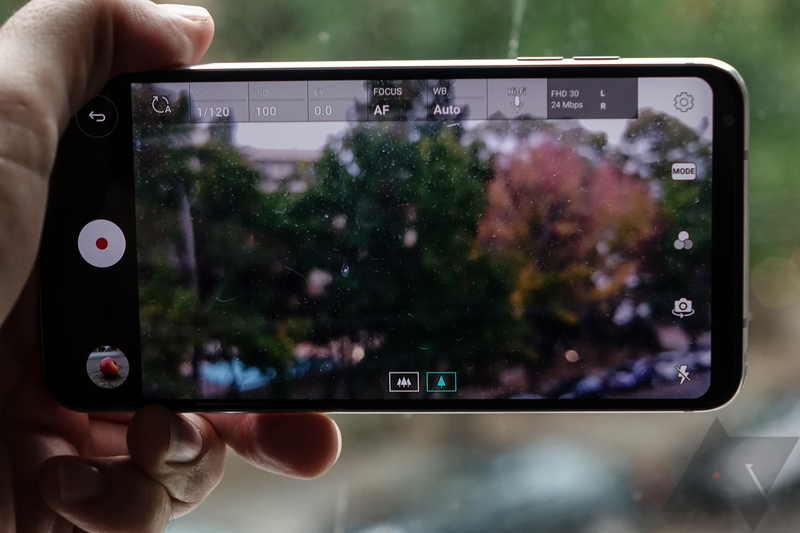 Really, LG's manual video experience is completely unmatched, offering features for mobile videographers that no other smartphone does. I can't ever see myself using these features - to me the whole point of mobile photography and video is the snap-and-go nature of it - but LG clearly thinks there's an audience for this stuff. You can adjust the shutter speed for video, use higher-fidelity audio recording, adjust audio levels, change the bit rate, and even record in a format more suited for post-production color grading (Cine Log mode). That's kind of ridiculous for a phone. 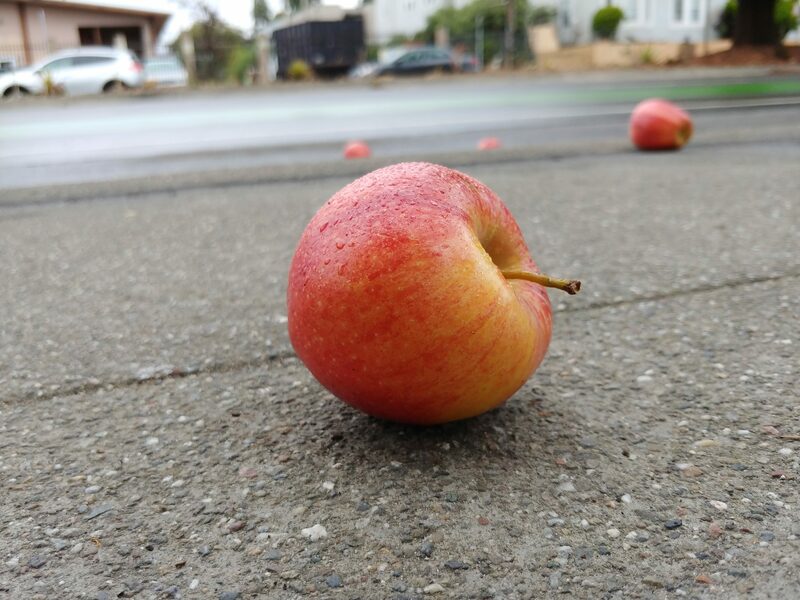 This apple looks great. It definitely was not so vibrant in reality, though. Camera performance is generally very good, too - shutter lag is minimal, launches are quite quick, and focusing is rapid even in challenging light. Step aside from all of the control and capability, though, and we've got to look at the results these cameras produce. 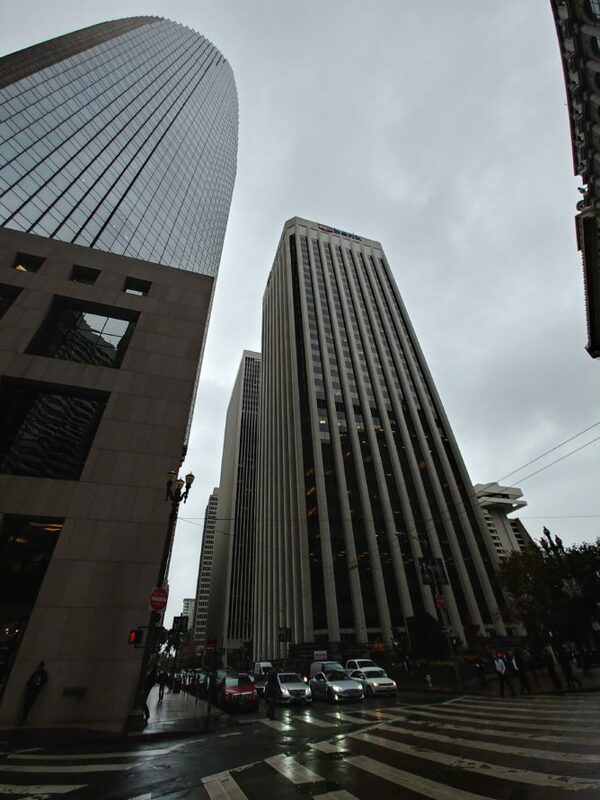 Here's where I disagree with many people: I don't like the images LG's phones capture. They're overprocessed, oversaturated, and highly unrealistic. Many people love this effect, because it's like you've run your pictures through the Instagram filter gauntlet before you've ever touched them. They're instantly shareable - they pop. Admittedly, this is a personal gripe. I prefer photos from phones like the Pixel 2 or HTC U11, which tend to take a more balanced approach to sharpening, contrast, and edge detail. The photos from those phones look believable, and you can make them a little less believable after the fact with filters and editing tools if you so choose. But LG makes that choice for you with the V30. If you don't care about that - and I completely understand many people don't - the V30's cameras may leave you totally satisfied. 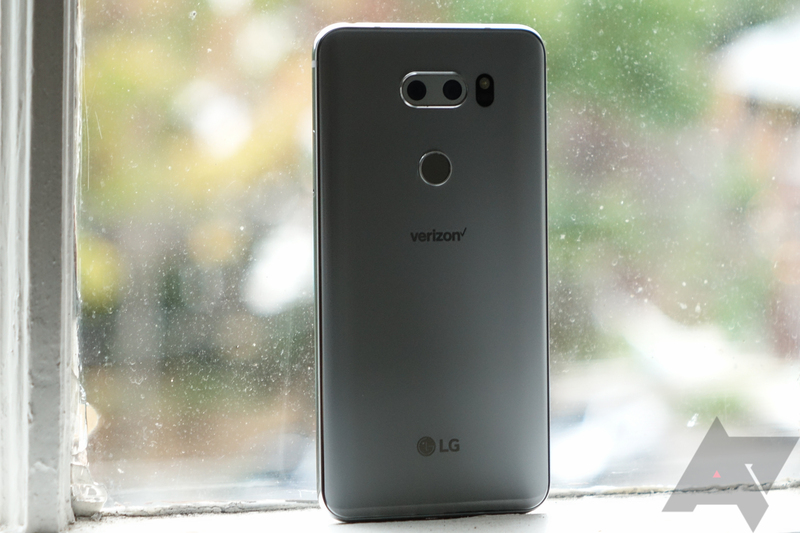 Given the Snapdragon 835 inside it, it's no surprise the LG V30 is quick. Most LG phones in the last couple of years have performed very respectably out of the box, though I've heard anecdotes about the G6 in particular slowing down a lot as the phone ages. 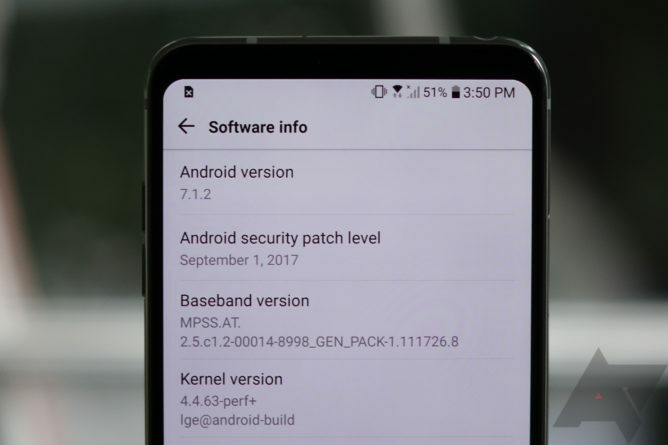 Let's hope this isn't the case for the V30, but only time will tell. Compared to a Galaxy Note8, for example, I would say the V30 feels more responsive, but really not any more smooth. Animations do occasionally stutter, switching between apps can produce hesitation, and the phone has that inconsistent "sped-up" quality that makes it look like it's going just a little too fast at times. To me, this is par for the course on a modern LG phone. 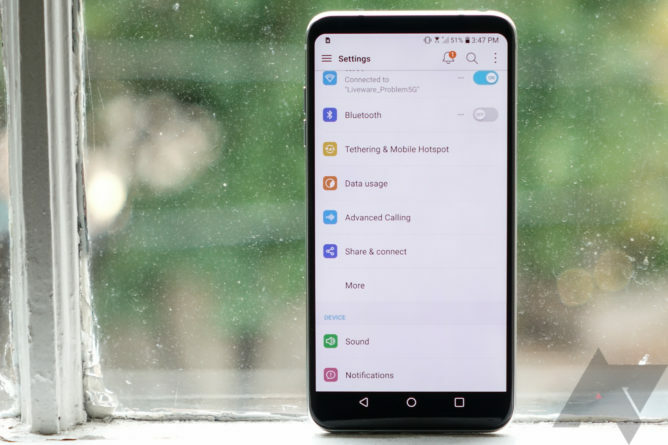 I do prefer it to Samsung's approach, though, which inserts delays and pauses into animations and throttles the chipset like mad when the phone gets too warm. When held up to the current gold standard, the Pixel 2 (or even the 2016 Pixel), the V30 is clearly less refined in terms of performance optimization. The Pixels are much smoother, a bit quicker, and noticeably more responsive. And given last year's Pixels have held up quite well in terms of performance over time (generally), you have to wonder how LG's already-not-perfect performance will feel a year from now. Granted, it probably won't be any worse than a Note8. Battery life is where the V30 falls a little short for me, unfortunately. While it's not bad, it's really just not great. The Snapdragon 835 is a considerably more efficient chip than the outgoing 821, but given the battery is 220mAh smaller than the one you get in the 2 XL and the V30 runs Nougat, it's unsurprising it doesn't last as long. In 2016, the V30 would have been near the top of the pack for battery life in its size class. Along with wireless charging, you get QuickCharge 3.0 support. In 2017, it sits comfortably below the S8+, Note8, and Pixel 2XL. I regularly get over 4 hours of screen time in a day (with always-on display disabled), but the competition has raised the bar this year - the Pixel 2XL easily manages 5 for me, and the Note8 is closer to 6. 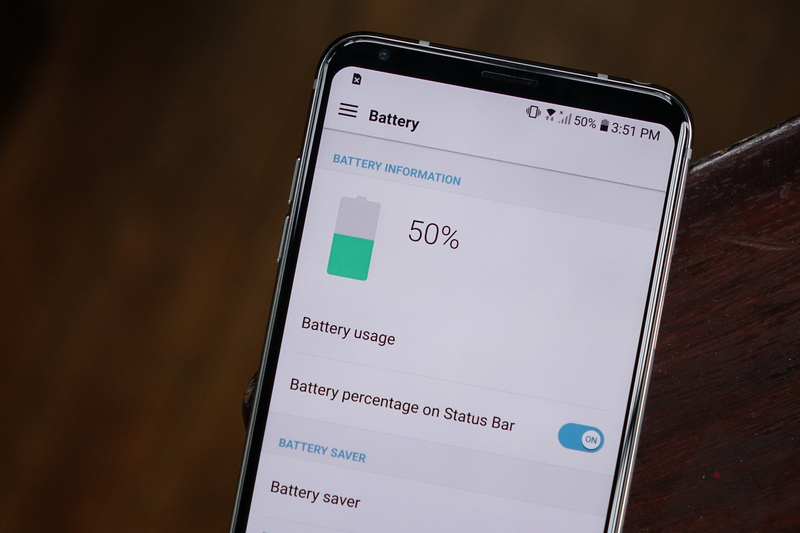 So, while the V30 is perfectly good in terms of battery performance, it's not at the level of its rivals. LG's software layer is, all things considered, the best it's ever been on Android. Still, I think the rather aggressive theming, the launcher without an app drawer, and rearranging of settings for their own sake just kind of illustrates how pointless many vendor skins have become in terms of actual benefit to the user experience. 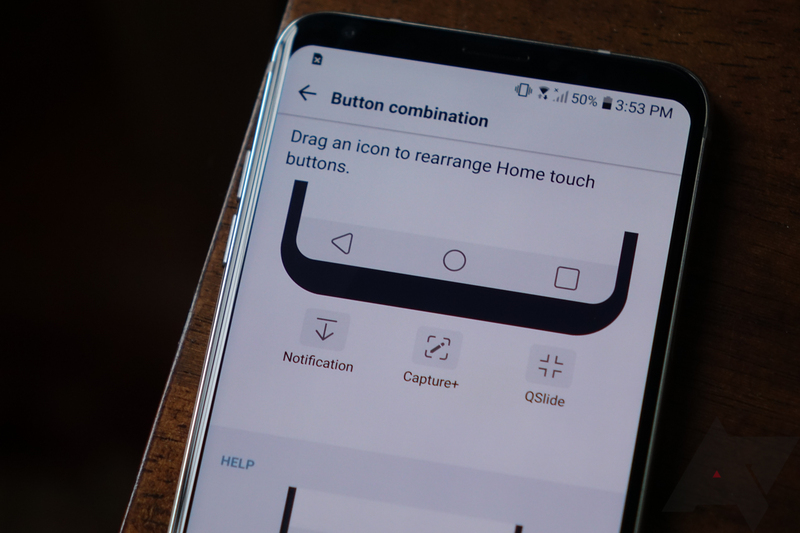 If there's really nothing much that LG's adding that actually makes the phone better to use, why do we need Android to look so done-up and randomly rearrange things? Branding, I guess. Squircles and an asbsent app drawer. Really, LG? Still, LG's software is substantially less intrusive than Samsung's, and far less so than Huawei or Xiaomi's. Really, it's a theme, some custom settings, and LG's own first-party apps. I still can't help but feel LG's software is just kind of dated, though. I mean, they still include a music player app - why? It just feels like there's a good amount of junk nobody really needs taking up space, and that's not even mentioning the bloatware. I uninstalled quite a few obvious junk apps on this Verizon model V30 and disabled another half-dozen more, including Verizon's obnoxious security service that scans every app you install (much like Lookout on AT&T and T-Mobile phones). Then there's the actual version of the OS: Android 7.1. LG hasn't said when the V30 will get Oreo, and while LG can be pretty quick with OS updates, it was still odd to see the company launch the V20 with Nougat just as it was available last year, then decide for the follow-up device it wasn't as important to be on the bleeding edge of Android. 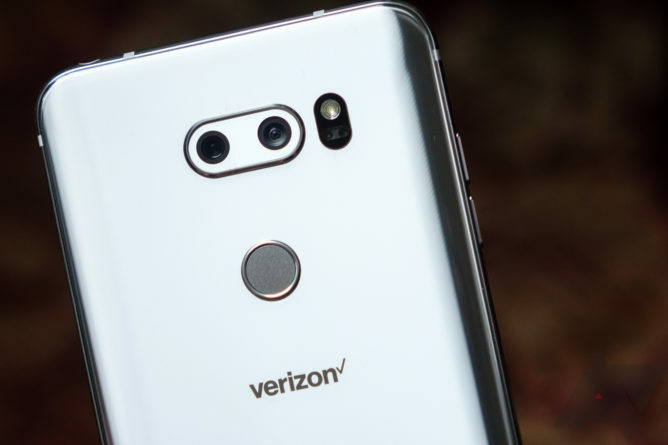 Perhaps Project Treble made this a little less doable in the time LG had to develop the V30's software, but whatever the reason, the V30 launches with basically the same version of Android you got on the V20 a year ago. Hopefully Oreo comes sooner rather than later (a beta is live in Korea). The short story with the V30's software is this: it doesn't break anything, it's not especially pretty, there's bloatware, and it's not Oreo. None of these are big red flags, they're just things to know. I wouldn't buy the V30 for the software experience, but I wouldn't explicitly avoid it because of it, either. The V30 is a largely competent high-end smartphone, and probably the best phone LG's ever built. Like the Pixel 2 XL, its OLED display is the clearest (or rather, muddiest) weakness. Unlike the Google phone, though, it doesn't have class-leading [and bloat-free] software, three years of being guaranteed the latest version of Android, or a camera with near-magical performance. Its battery life isn't especially amazing, either. But, the V30 does offer wireless charging and a headphone jack - two notable omissions on Google's hardware this year. If those things really matter to you, though, Samsung's doing them just as well, if not better, on phones with the same silicon, superior battery life, and much nicer display panels. And Note8 aside, Samsung's phones will also be the same price or cheaper if you're going the unlocked route. This makes the V30 a bit of a puzzler for me. If you care about having all the things on your smartphone, the Note8 is more expensive, but its advantages are obvious. If you care more about the software experience, camera performance, and OS updates, Google is still making the best case. And if you just want the best damn phone for the money, the S8 and S8+ are all but guaranteed to have some pretty sweet holiday discounts, seeing as they're over six months old now. It's not that the V30 is bad. 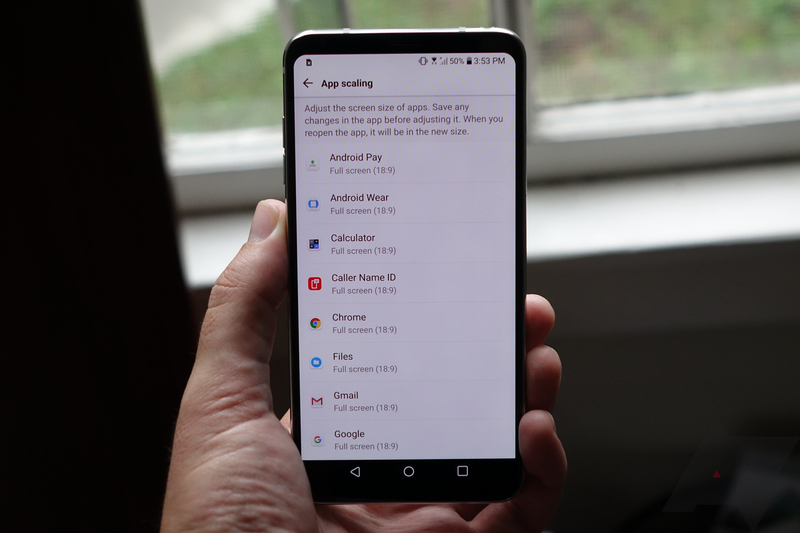 It's flawed, certainly - playing the screen lottery is already iffy enough on the 2 XL, and what I've seen on the V30 has me even more concerned in regard to panel quality control. But even if you could walk out of the store or hit the "order" button knowing you'd be getting the very best example of the LG OLED batch on your V30, is this really a phone that makes sense in a big way over competitors? Perhaps there are buyers out there who will get a lot out of the V30's manual camera controls, or really just want a premium smartphone with a headphone jack and wireless charging that isn't made by Samsung. But the former is unarguably a tiny niche, and the latter is more about feelings than facts. While I still do believe this is the most "grown-up" premium smartphone LG's ever produced, I can't help but conclude that the V30's shortcomings keep it just shy of true greatness. At $830, the V30 ain't cheap. You might think that it’d be nice to rock the phone “naked” for a bit, but you'll regret that decision the first time you drop it. 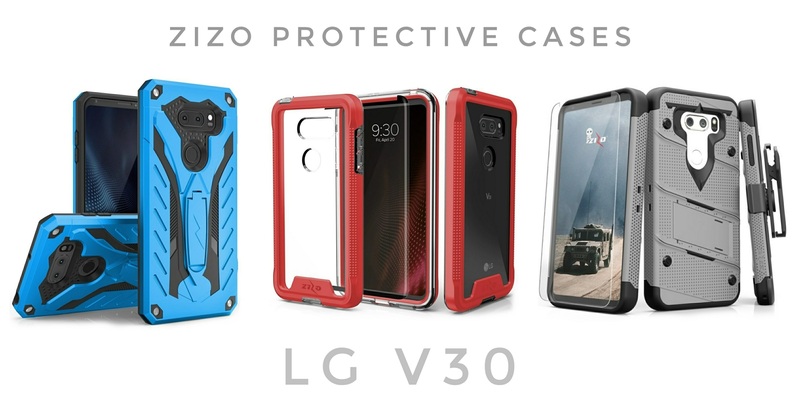 Thankfully, Zizo has a great selection of affordable cases, all of which are MIL-STD 810G-rated. The BOLT ($17.99) features a dual-layer design, a kickstand, and a heavy-duty 360-degree holster clip. The ION ($13.99) puts the V30’s beautiful design on display while protecting it with thick, grippy three-layered protection, a raised lip, and covers for the ports. The STATIC ($10.99) features a futuristic design from its two layers, plus a kickstand and Impact Dispersion technology. All three come in a variety of colors, allowing you to tailor your case to you. The BOLT and ION also come with a free tempered glass screen protector! Keep your V30 safe by ordering a Zizo case today. This is an ad by Zizo, the sponsor of Android Police’s LG V30 review.